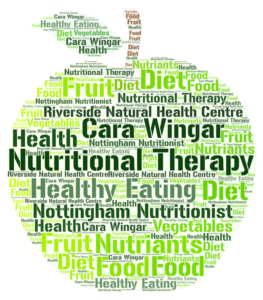 Nottingham Nutritionist, Cara Wingar offers Nutritional Therapy in Nottingham at the Riverside Natural Health Centre. Cara is a fully qualified Nutritional Therapist who is registered with FNTP. After overcoming challenges with weight in her teens, Cara developed an interest in health and nutrition, then went on to be certified to provide you with nutritional support. Nutrition is the study of how food and drink affects your body with a special regard to the essential nutrients necessary to support human health. It looks at the physiological and biochemical processes involved in nourishment and how substances in food provide energy or are converted into body tissues. These nutrients which are the source of energy for your body are classed as: carbohydrates, fats, fibre, minerals, proteins, vitamins, and water. Good nutrition is obtaining the right amount of nutrients from healthy foods, in the right combinations. Nutritional Therapy looks at the diseases that can result from malnutrition and the role food plays in chronic disease. This alternative and natural therapy focuses on you as an individual, and addresses issues and illnesses on a one on one basis. Our Nutritionist can help with a range of conditions. 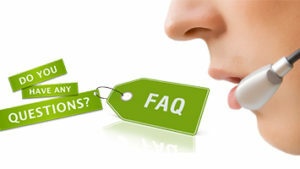 What Health Conditions Can Nutritional Therapy Help With? Your first consultation may take up to 90 minutes. After listening to your areas of concern, your nutritionist will then go through your completed questionnaire and food diary. Any links between deficiencies, imbalances and your symptoms will then be explained.. Your nutritional therapist will discuss alterations to your diet, and may recommend relevant nutritional supplements if necessary. Follow-up consultations will look at how you have managed over the last 4-6 weeks after making the recommended alterations. 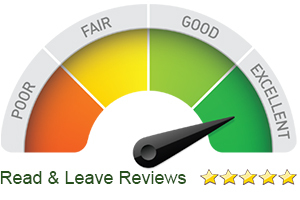 We will look at how you are feeling in comparison to your first visit. Monitoring the need for any further diet adjustments or further supplementation. Detects intestinal candida, parasites, pancreatic function, celiac disease, intestinal bleeding, lactose intolerance and more. Minerals status in the body can provide information about the endocrine, digestive, cardiovascular and other body systems. Mineral deficiencies are associated with dysfunctions of critical body systems. Many people suffer from food allergy or intolerance symptoms, and don’t even realise. Symptoms can include bloating, itchy skin, arthritis, joint pain, sneezing, fatigue and irritability. Removing allergens from the diet can drastically improve health and wellbeing. Cara Wingar (Dip. Nutritional Therapy, BSc Psychology) first developed an interest in health and nutrition in her late teens, after overcoming challenges with weight. She finally went on to receive a diploma in Advanced Sports and Exercise Nutrition before becoming a fully qualified Nutritional Therapist (registered with FNTP). 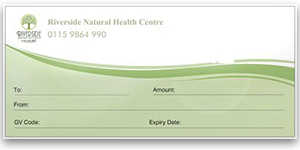 Contact Us for more information about Nutritional Therapy in Nottingham.